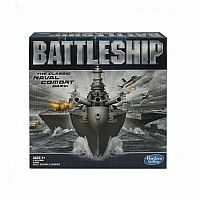 The excitement keeps growing as you command your fleet of ships while avoiding enemy attacks in this classic game of combat and strategy. Take charge as you hunt down, launch and destroy your opponent's ships while successfully hiding and protecting your own. 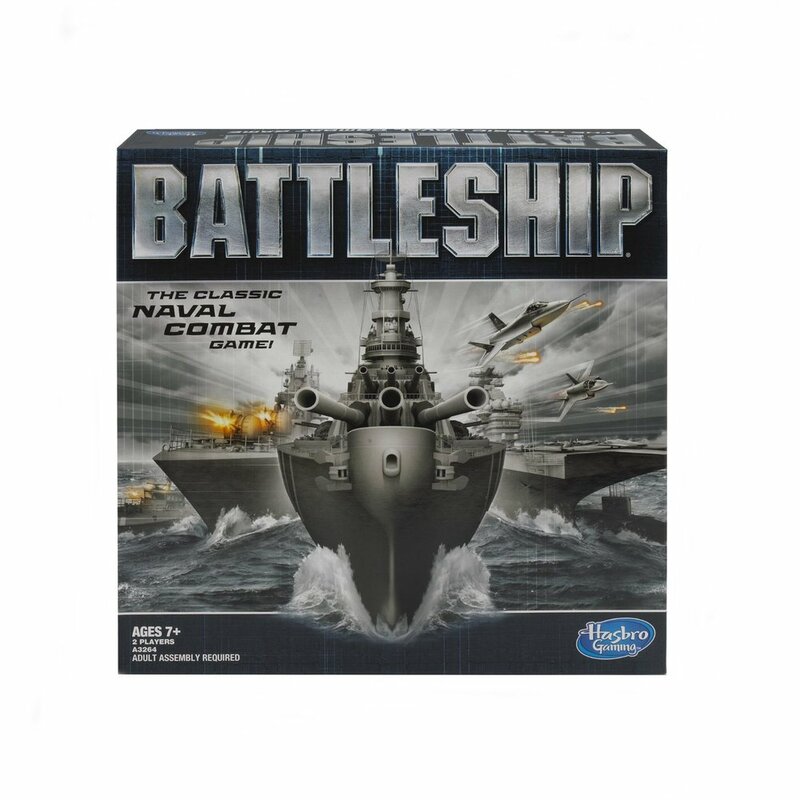 The suspense mounts as you call the coordinates of each strike you make, targeting your enemy's fleet that includes a sub, patrol boat, destroyer, aircraft carrier and fierce battleship. Keep track of hits and misses until you have completely destroyed the enemy boats, sinking them to the bottom of the sea before they sink yours. 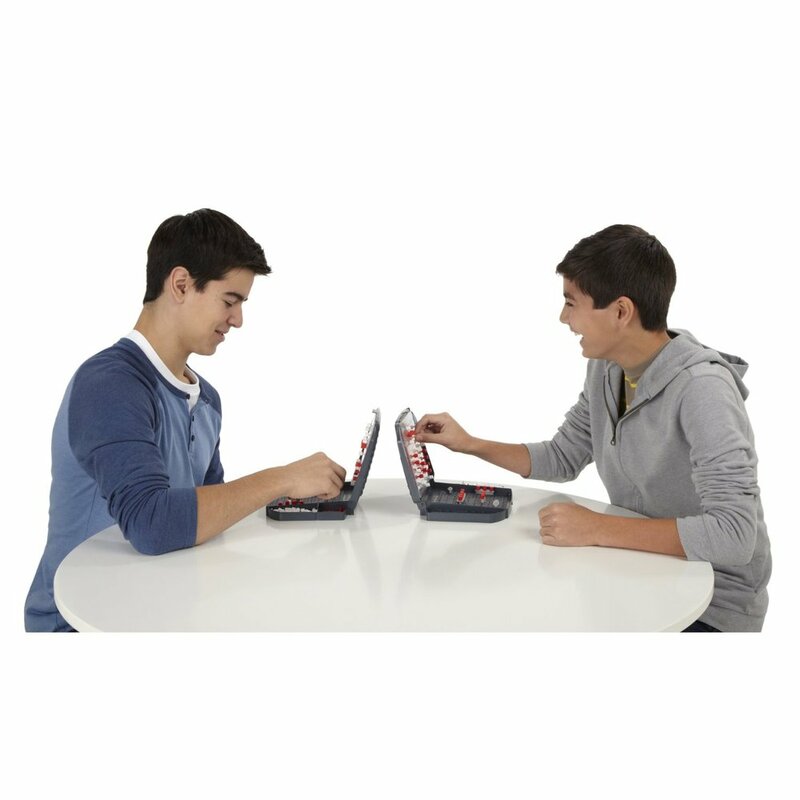 Battleship is a trademark of Hasbro.